Baguette cut - Baguettes tend to have stepped facets, like emerald cut and Baguette Cut is one of the earliest and simplest cuts employed to give diamonds their perfect shapes. The cut of a diamond is an important determining aspect of its beauty and worth. The following silver ring are set with FU RONG GEMS's 5A(AAAAA) best quality of White CZ Baguette cut stones. The corner of baguette cut stone is straight, not like the emerald cut, which the corner is cut. It's one of popular cut for silver jewelry setting. 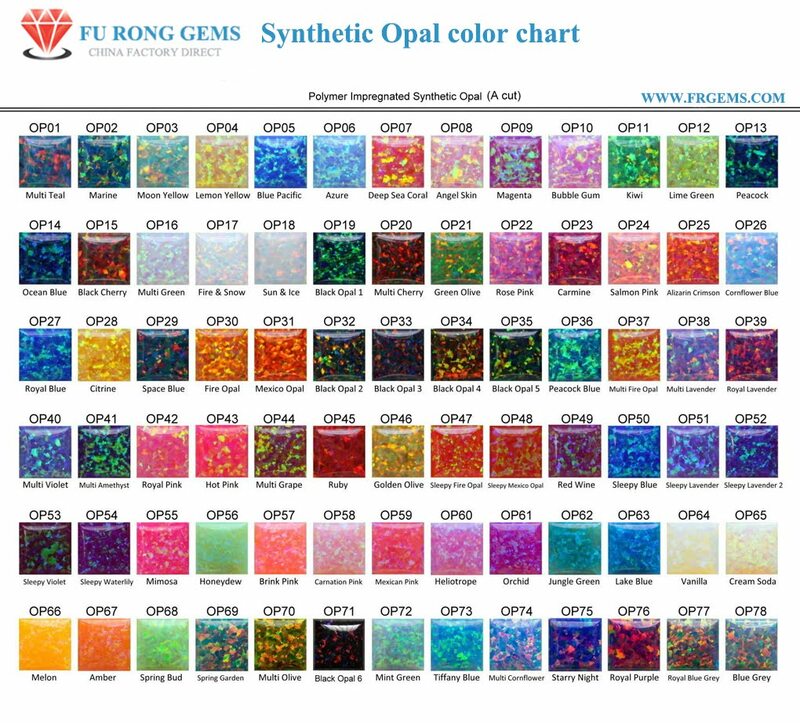 FU RONG GEMS supply high quality of White color Cubic Zirconia Gemstones wholesale at factory direct pricing from china Suppliers and manufacturers. Contact us today to get the free Quote.